September is always the start of event season! I started off Friday September 6th with The Off Broad Street Mobile App "Appy Hour". I get some requests to promote some theater events in Philly, and up until recently often turned it down, not wanting to dilute the brand of Film & Food. But I also pride Tinsel & Tine as being a Philly Blog, so why not add a little theater info in now and again. 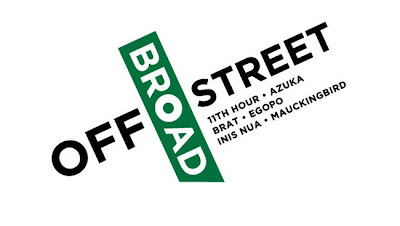 Downloading the FREE Off Broad Street Mobile App gives you access to reviews, tickets, discounts, videos, performance schedules etc.. for the 7 Off Broad Street Theatre Consortium -11th Hour, Azuka, Brat Productions, Egopo Classic, Flashpoint, Inis Nua & Maukingbird. The event was held at The Corner Foodery (1710 Sansom St, Philadelphia, PA) which I love because they seem to have every beer known to man in the refrigerated cases and super, excellent sandwiches. Unfortunately, the 'Appy Hr' eats consisted only of an assortment of Crostinis - the tuna and olive tapenade being the tastiest, particularly with the Carton Boat Brewery "grapefruity notes" ale. Theater Dance Note - Check out HATCH 30 Female Dancers in 6 short performance works presented by Birds on a Wire Dance Theatre Sept 20th & 21st. 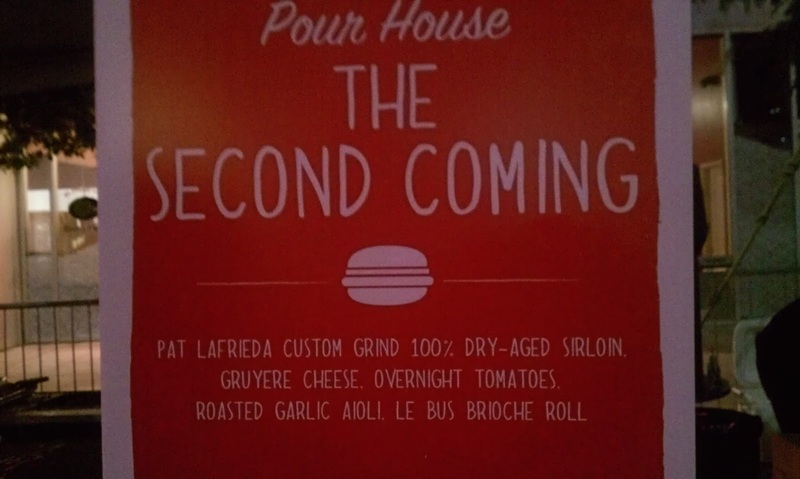 The winning burger from The Pour House (124 Haddon Avenue, Westmont, New Jersey) "The Second Coming"! Pat LaFrieda Custom Grind 100% Dry-Aged Sirloin, Gruyere Cheese, Overnight Tomatoes, Roasted Garlic Aioli Le Bus Brioche Roll. From Southern Cross Kitchens- Ground Beef mixed with Andouille Sausage and Pecans, topped with Gruyere Cheese, Fried Pickles, Crispy Bacon, Fried Egg, Lettuce, Tomato, Spicy Sriracha DiJonaise. Ultimate Tailgate Burger all it was missing was the crab fries! Saturday September 7th - which Susan Miller's Astrology Zones said would be my luckiest day in 2013; and seeing as I wore what looked like a quickie Las Vegas wedding gown, I went with the hope of perhaps striking up a little romance at the Collingswood Pop Up Gala. 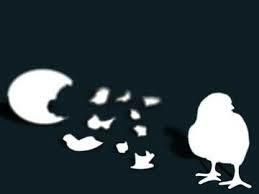 No such luck. 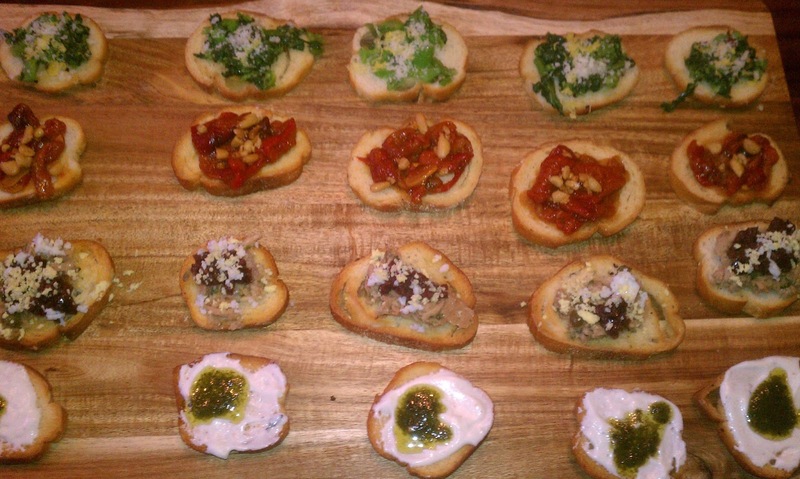 But it was a festive and visually delightful night! My friends Denine Gorniak & Liz Braden are Collingswood residents, who graciously invited me to join their table at the festive 1st Annual Collingswood Pop Up Gala. Almost 250 people came out to enjoy the affair (a take off of Diner en Blanc). We set up white cloth tables, ice buckets of wines, fancy centerpieces, abundant dishes and desserts, had portraits drawn by Denise Fike and danced our hearts out, in all white (after Labor Day) attire. Isn't this the most wonderful hat! I took some good photos, but as a food blogger, I thought to visit a number of tables to interview the food preparers and take pics of their repast, but that would have meant I'd be missing the fried chicken and biscuit dinner at my table, and sometimes you just wanna have fun!